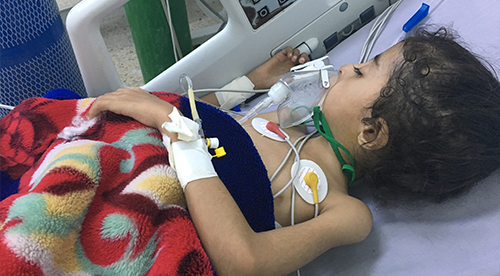 Yemen’s health sector faces major institutional challenges; less than half of Yemen’s health facilities are functioning, there is a severe shortage of medicines, healthcare access is difficult, and hospitals are short of doctors and medical staff. It has proven difficult for humanitarian organizations to provide aid to Yemen due to the lack of open routes and ongoing violence; local aid workers have been subject to abduction by Houthi rebels. 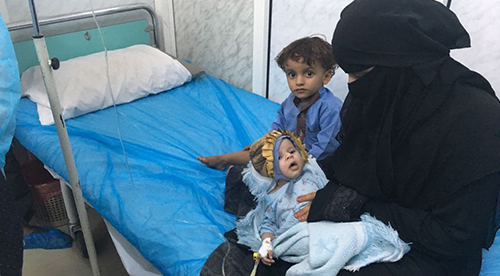 According to WHO Health Cluster analysis, the main causes of avoidable deaths in Yemen are communicable diseases, maternal, perinatal and nutritional conditions (together accounting for 50 per cent of mortality), and non-communicable diseases (39 per cent of mortality). 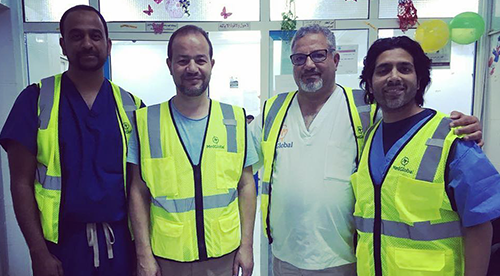 In September 2017, MedGlobal began working in Yemen to provide medical relief for those in need and support healthcare professionals and facilities overwhelmed with patients. 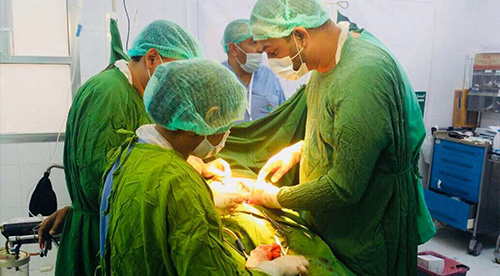 To date, MedGlobal has sent three medical missions to Marib, Eden, and Aljawf where there were no other organizations present on the ground to address the immense health needs of the population. 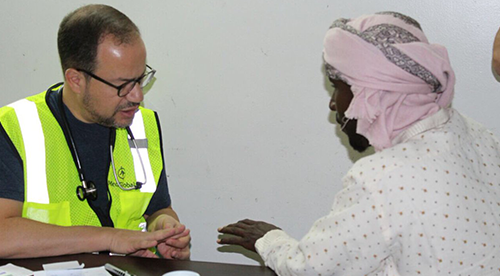 These medical missions treated 2,000 patients directly and an additional 60,000 with medications and supplies. 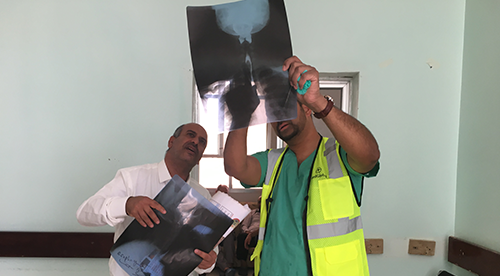 Volunteers performed 22 surgeries and provided 8 training seminars for Yemeni healthcare professionals. With millions still in need, MedGlobal’s work in Yemen is important now more than ever.